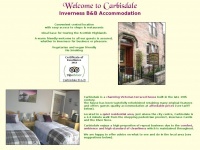 4 star family and pet friendly self catering holiday accommodation. 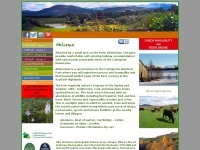 Self-catering cottages at Dalvourn near Inverness - child friendly with disabled access. 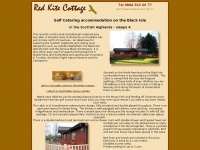 Blackisleholidays.co.uk - Red Kite log ca­bin Self cate­ring accom­moda­tion on the ..
Avielochancottages.co.uk - Avielo­chan Cot­ta­ges - Self cate­ring accom­moda­tion near ..
Glendoune.co.uk - In­ver­ness B&B accom­moda­tion bed and breakfast at ..
Carbisdale-inverness.co.uk - In­ver­ness B&B Bed and Breakfast accom­moda­tion in the ..